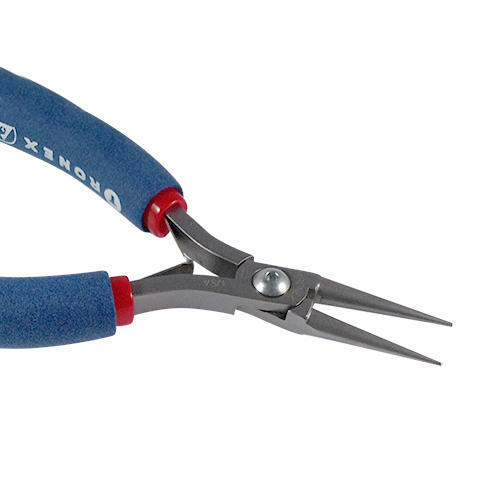 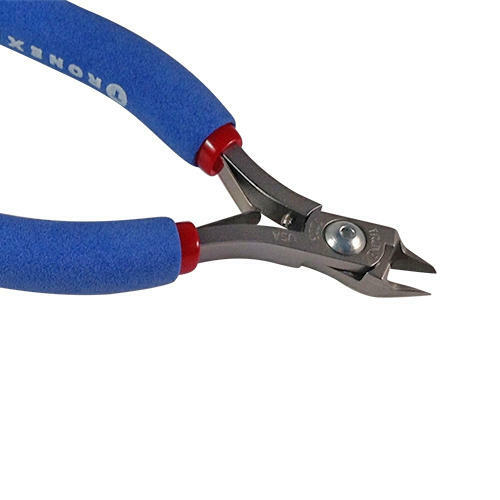 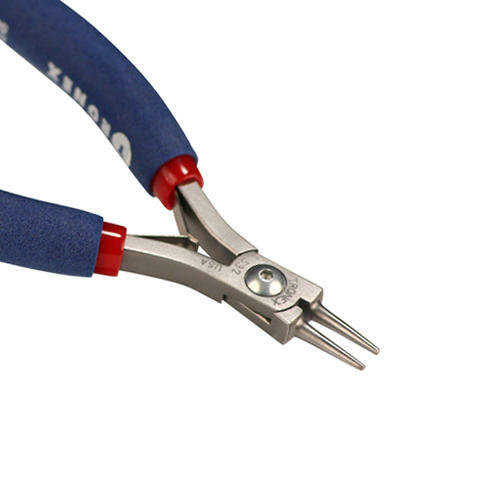 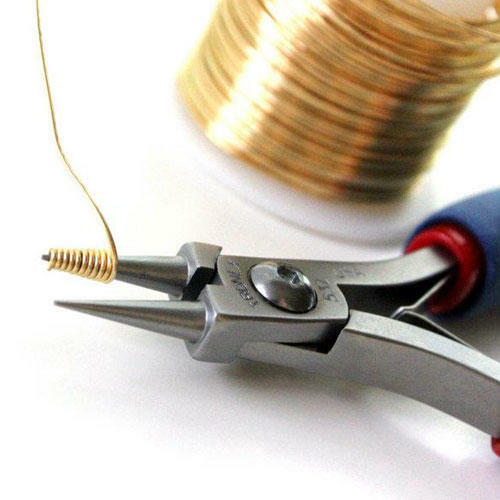 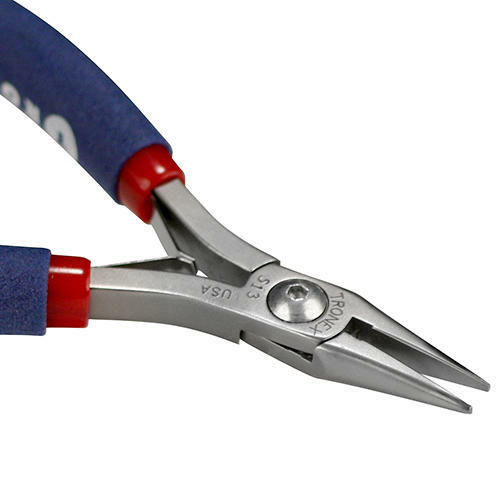 These Tronex short jaw, round nose pliers have increased stiffness at the tips for working with heavier gauge wire. 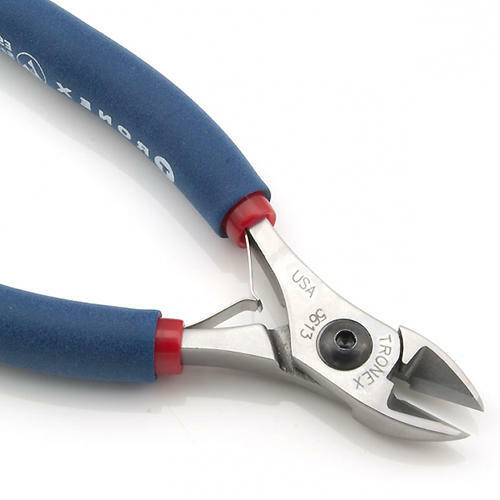 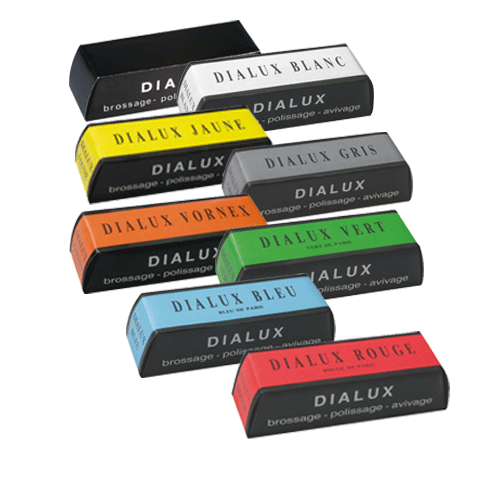 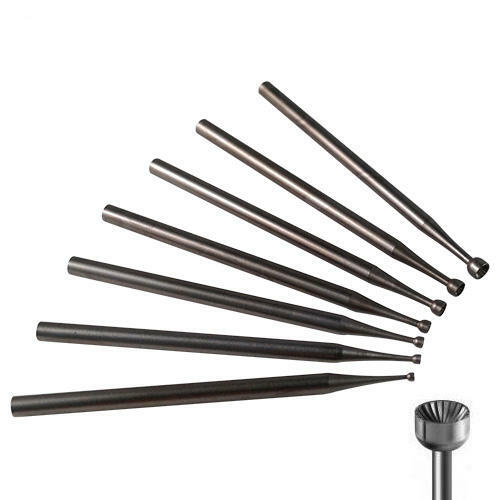 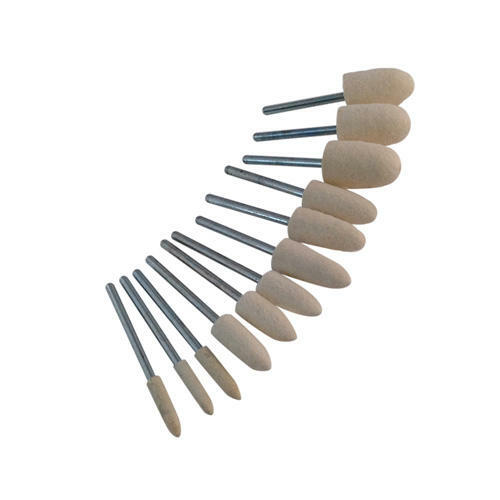 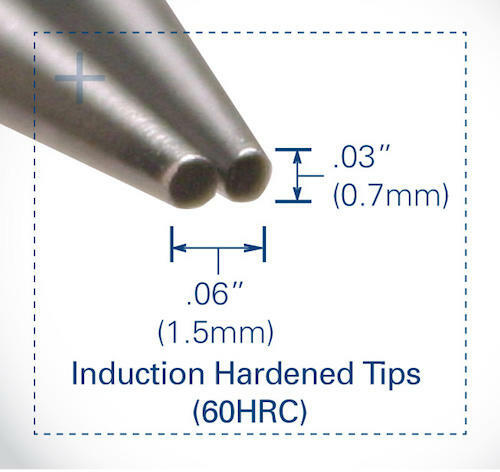 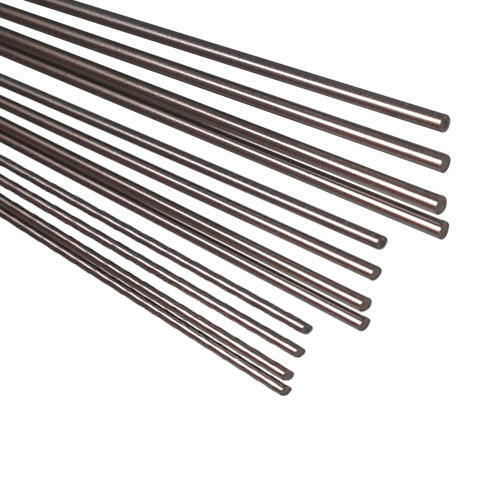 Generally used to shape wire and form loops in wire. 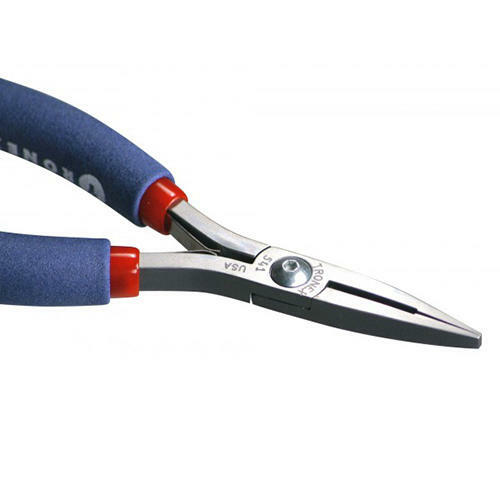 Jaw length: 18.1mm / 0.715"